Insulin resistance and related metabolic disorders are driving much of the current burden of cardiovascular disease, itself the leading cause of death in the world, especially where Westernized lifestyle patterns are practiced. 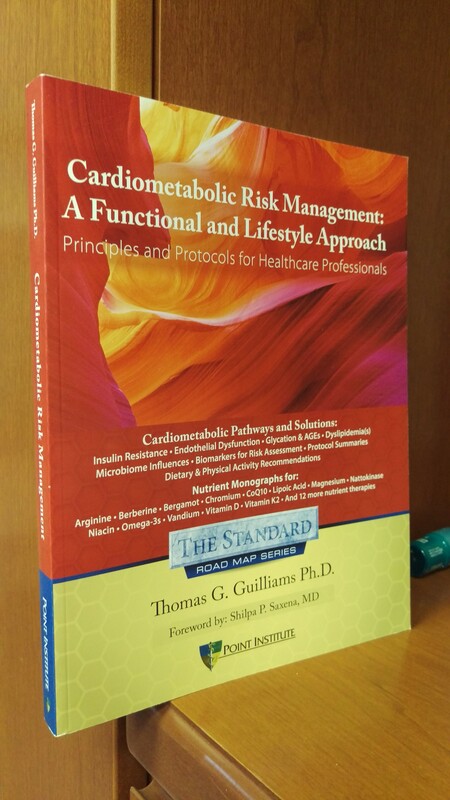 The relationship between these overlapping pathologies has resulted in the term “cardiometabolic” risk or disease. And while lifestyle behaviors are at the root of at least 75% of the risk for these diseases, the vast majority of clinical interventions look past these causes for another solution, most often a pharmaceutical option. Those advocating for a change in these priorities are frustrated by this paradox, though little is likely to change if healthcare providers are disproportionately educated in the benefits of pharmaceuticals and invasive rescue interventions, while the evidence for lifestyle and nutrient therapies are rarely touched upon, most often only in an incomplete and/or negative light. 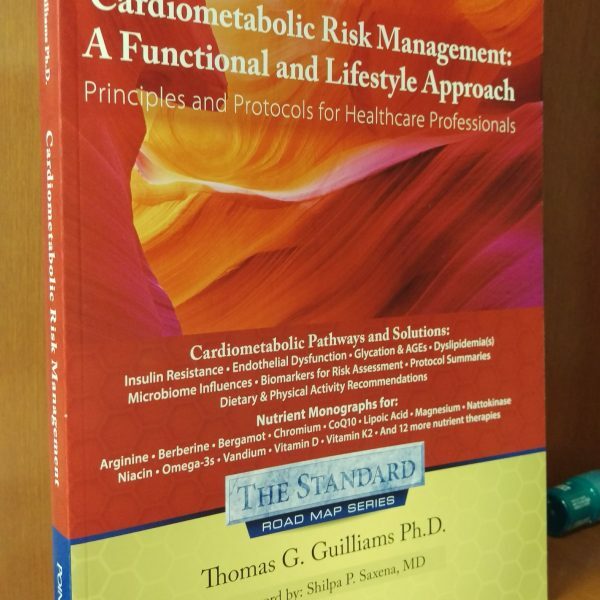 Cardiometabolic Risk Management: A Functional and Lifestyle Approach is designed to help fill the gap between the epidemiological reality (that lifestyle drives most cardiometabolic risk) and the clinical reality (that lifestyle therapies are rarely adequately implemented). If information is the key to implementation, then this Road map is designed to empower the clinician with timely information to inspire confidence in a lifestyle and nutrient approach for preventing and managing cardiometabolic risk.